The aim of this MRC-funded project is to examine China’s strategies in improving maternal and newborn health to draw lessons applicable to such programmes in Sub-Saharan Africa. The focus of the project is on understanding the health systems inputs and outputs that have enabled progress towards comprehensive obstetric care in health facilities, particularly for the rural poor and those living in remote areas, and the financing mechanisms that facilitated reimbursement of hospital delivery charges. The analysis will be carried out on evidence from Western China where progress has been more recent and the socio-economic context has relevance for sub-Saharan countries. 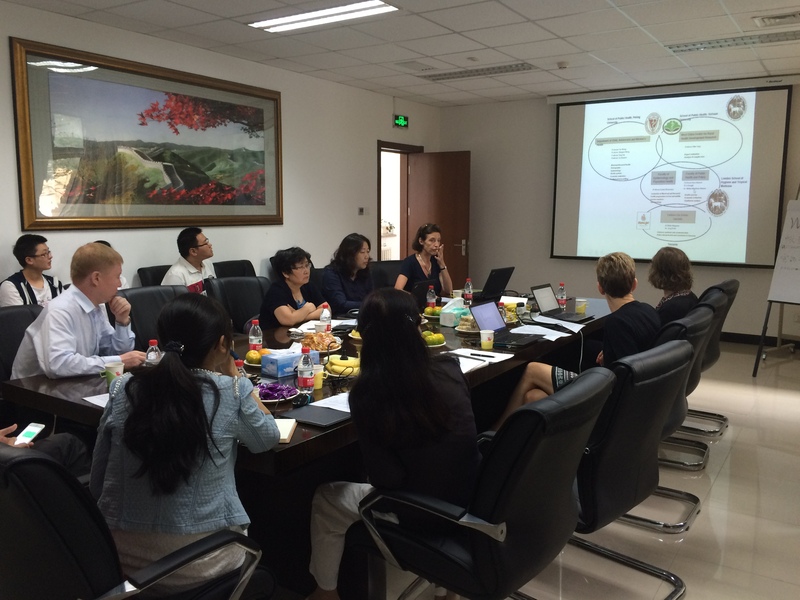 The project team consists of experienced health economists, health systems experts, qualitative scientists, epidemiologists, demographers, statisticians, and MNH experts at the London School of Hygiene and Tropical Medicine (LSHTM), the School of Public Health at Peking University, the School of Public Health at Sichuan University, and health institutions in Tanzania. A series of articles published in high impact peer-reviewed journals. Planned articles include: (1) the measurement of implementation strength for maternal and neonatal health programmes, (2) an in-depth understanding of the health system inputs and outputs that have underpinned China’s success in reducing maternal and neonatal mortality, and (3) the transferability and applicability of China’s success to Tanzania and other low income countries, amongst others. A range of dissemination activities with key stakeholders in MNH in China and Tanzania. Please contact the PI or researcher in charge of the relevant project. © 2019 Maternal and Newborn Health Group.